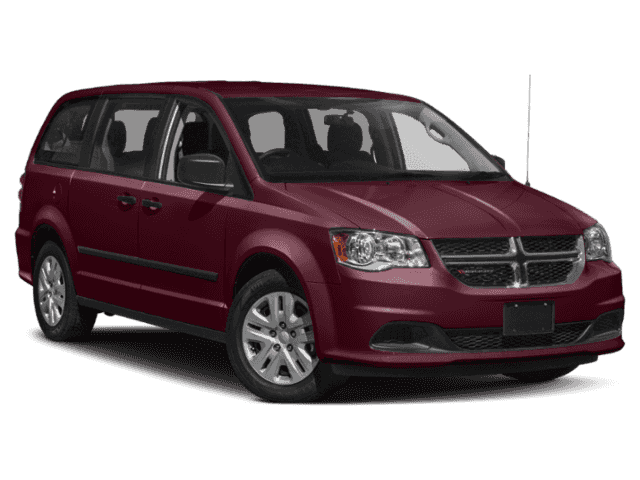 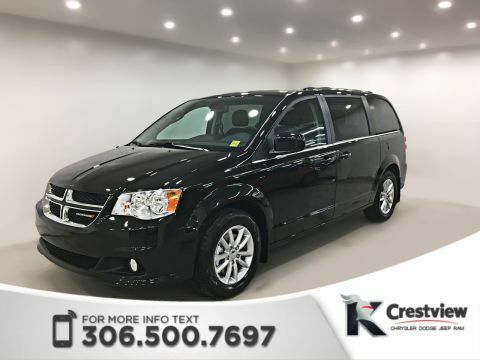 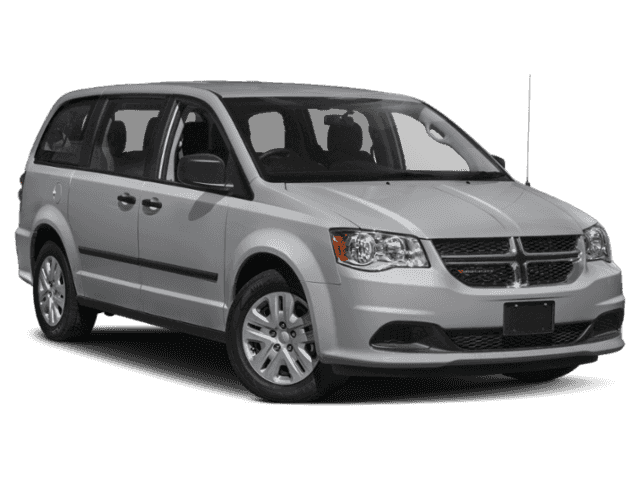 Comfortable and versatile, the new Dodge Caravan is the perfect minivan for Regina families with fuel-saving performance and plenty of safety technology. 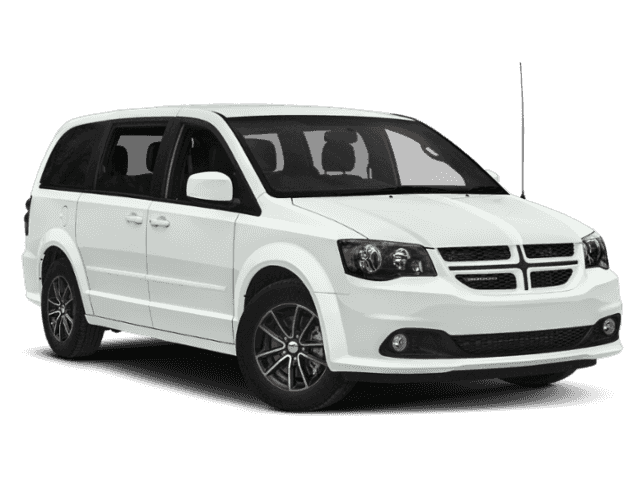 Find your new Grand Caravan in our inventory of 41 vans below. 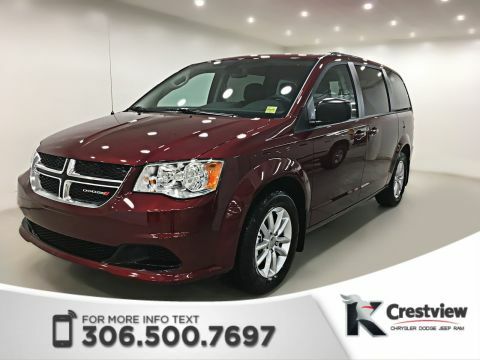 Call us at 1-888-449-0943 to make an appointment for a test drive of the new Dodge Caravan and apply for financing to fit this model into your family’s budget today!